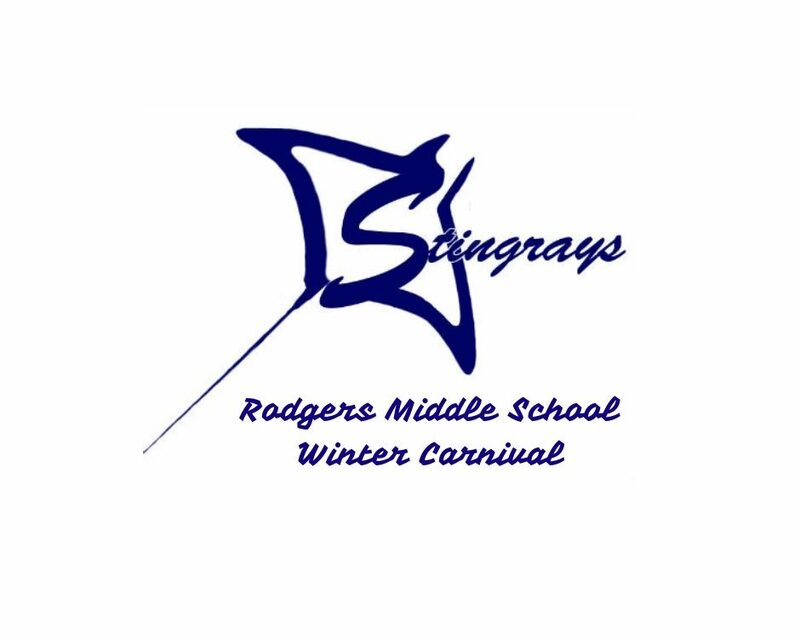 I’ll be attending the Rodgers Middle School Winter Carnival. Lots of Arts, Craft and books. 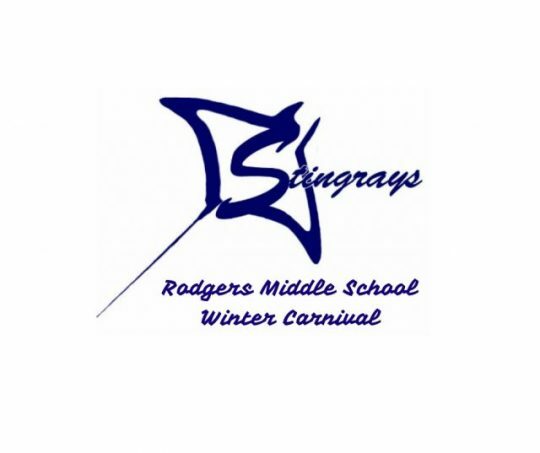 Come out and enjoy all the fun and games, and pick up a copy or two of one of my books.